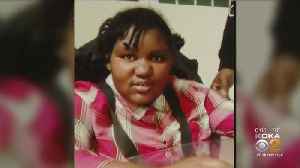 The man convicted of shaking his infant daughter, causing her severe brain damage that resulted in her death as a teenager, has been arrested; KDKA's Meghan Schiller reports. 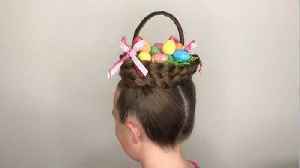 By Jack Mobley This creative mum transformed her daughter’s hair into an amazing Easter basket – complete with eggs. 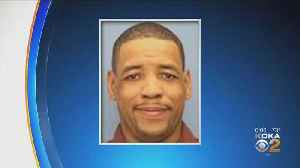 Businesswoman Erin Balogh, 43, filmed the video of her braiding ten-year-old..
A father convicted of assaulting his infant daughter years ago is now charged with criminal homicide following the teenager's death; KDKA's Meghan Schiller reports. 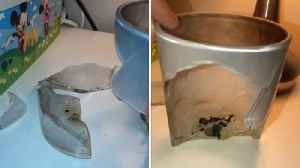 By Jasmine Kazlauskas A mum has been left shaken after her superstore glass candle suddenly EXPLODED right next to her sleeping four-year-old son. Mum-of-one Crystal Howell got the shock of her life..